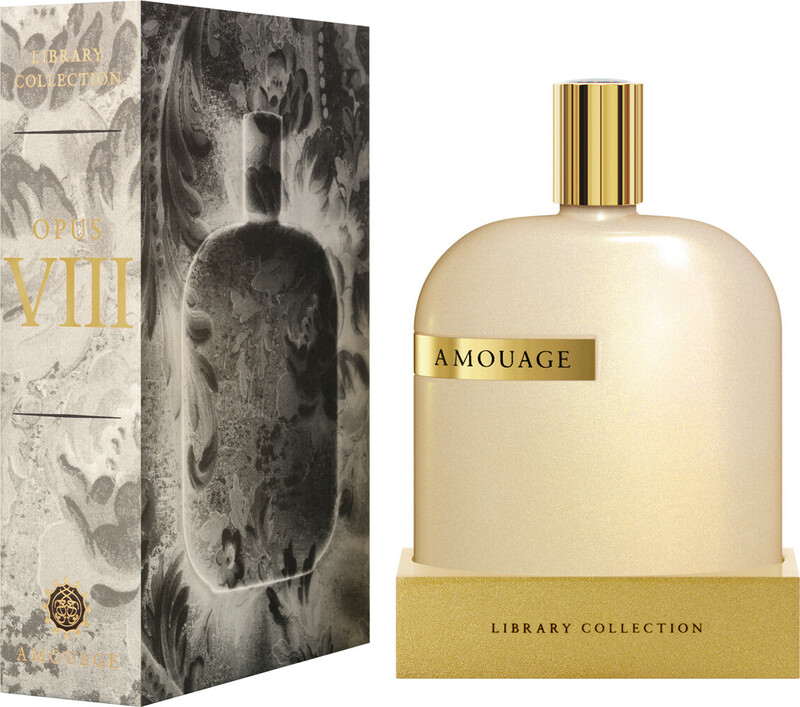 The Amouage Library Collection Opus VIII Eau de Parfum Spray is an exploration of the subconscious dialogue between illusion and reality, and the eight installation in the Library Collection tome. 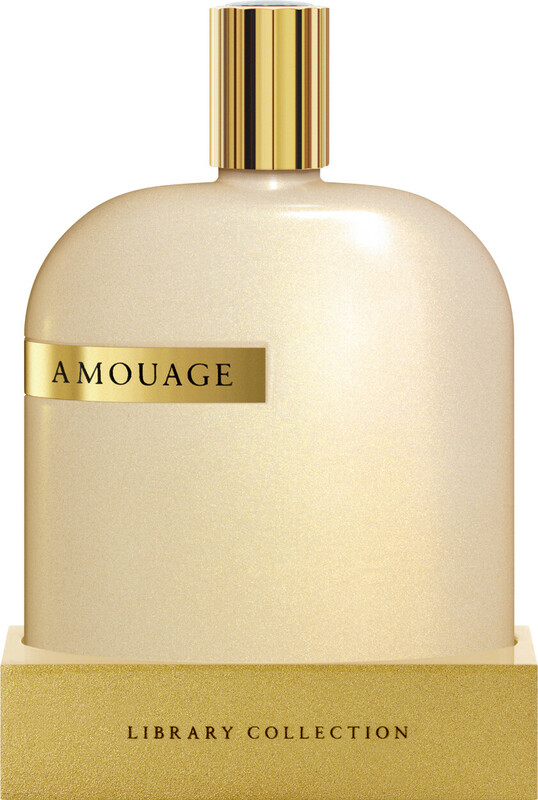 The labyrinthine fragrance is masterfully composed, with fine ingredients selected with meticulous attention to detail. Opus VIII passes between golden facets and dark intensity, lingering amongst the parallels of truth and perception that are unrestricted by gender or age. The result is a poetic homage to individualism. Jasmine sambac from India serenely fuses with ylang-ylang from the Comoros and orange flower from Morocco. Saffron, ginger and incense smoke in the heart conjures an abstract and intriguing profundity. A surreal wave of luxury passes through the structure of the fragrance with benzoin, balsam, bay and vetiver.